Consumer website Which? 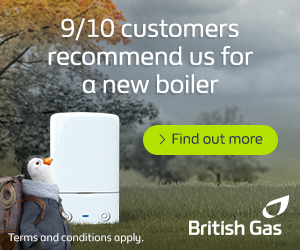 has voted the Baxi Duo-tec Combi 28 HE condensing boiler as it’s best buy in the the boiler category. It was awarded a 5 star rating for it’s efficiency, features, NOx emissions and ease of installation. Which? rigorously tested 34 boilers for efficiency, ease of use and durability. Efficiency testing closely monitors gas and electricity consumption and how much gas each boiler converts into useable heat. In addition to this every boiler was rated by a Corgi engineer on ease-of-use, installation and servicing.